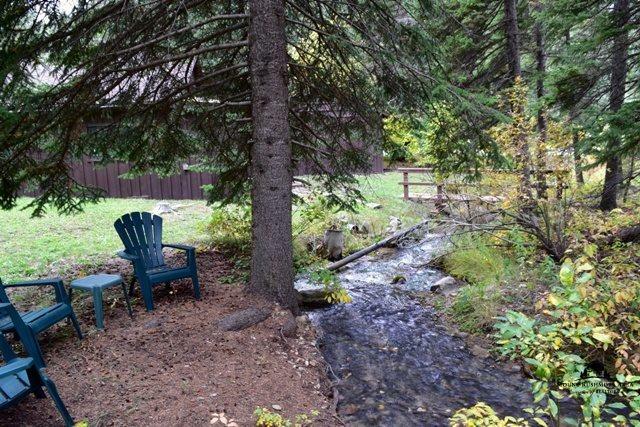 CREEKSIDE LIVING! 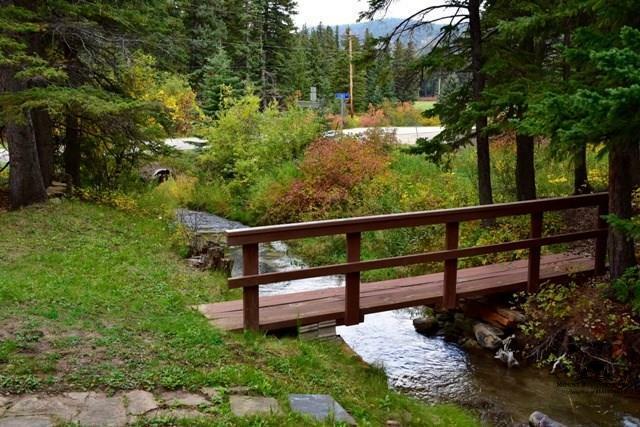 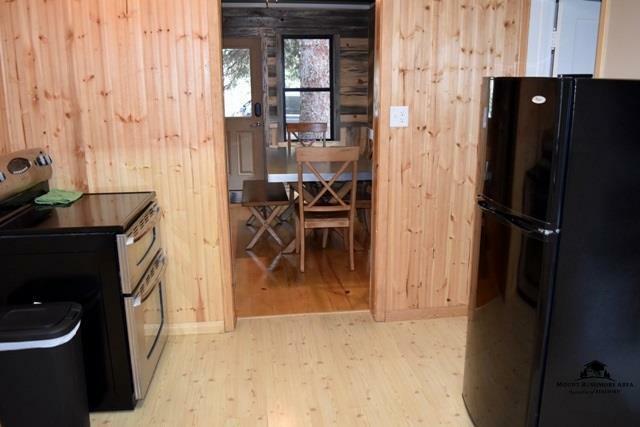 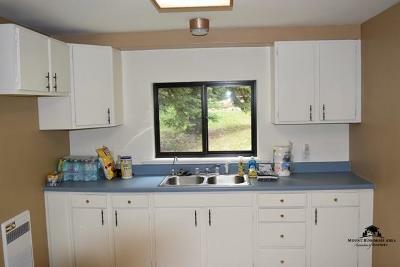 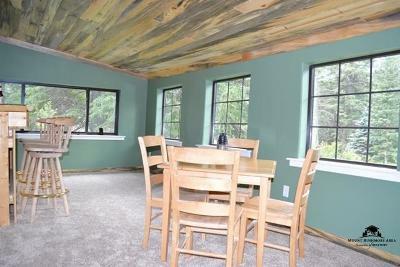 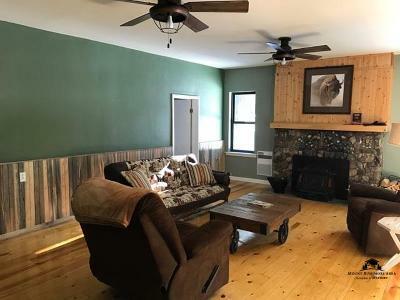 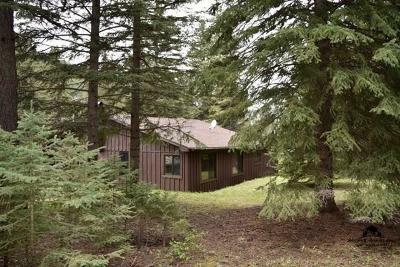 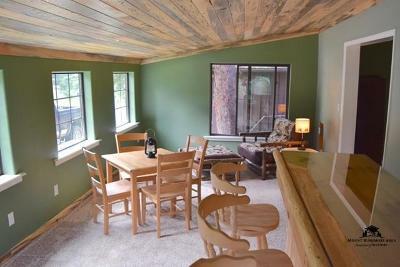 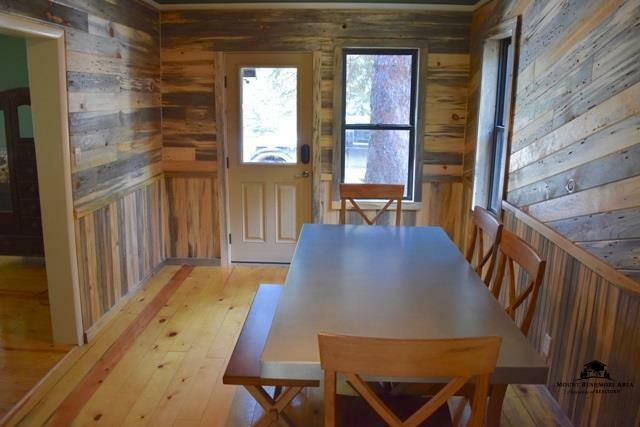 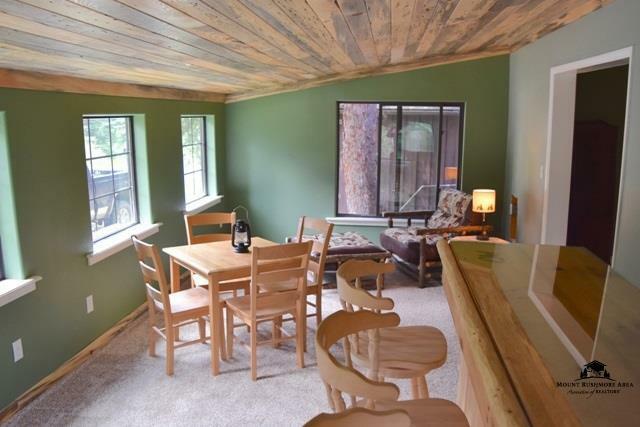 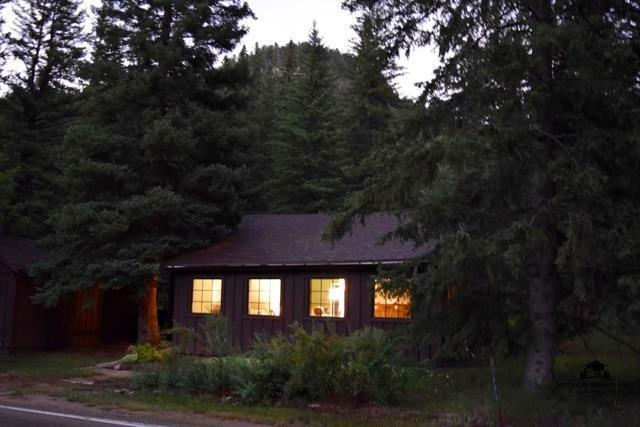 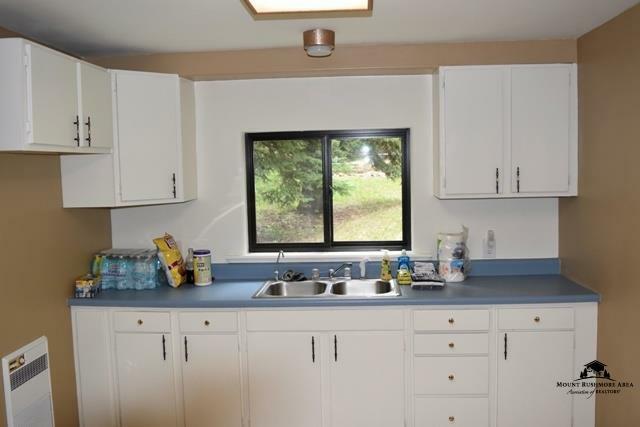 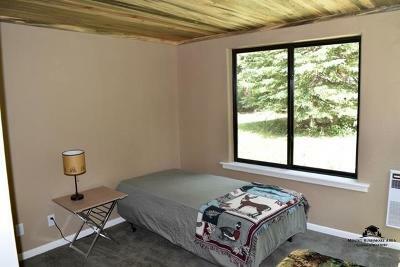 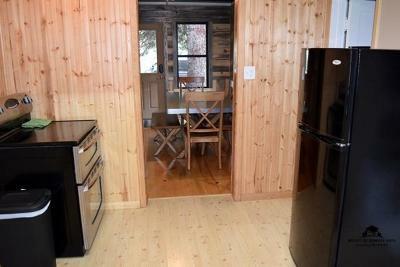 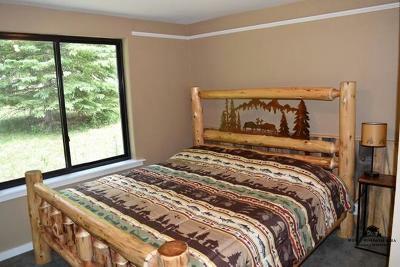 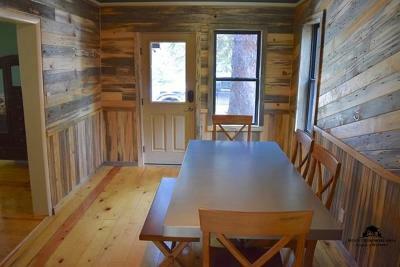 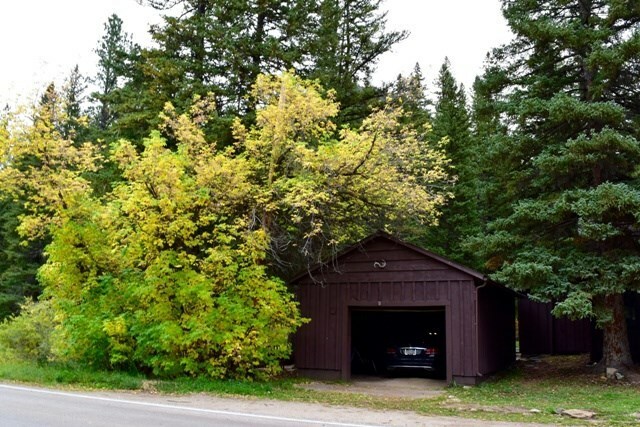 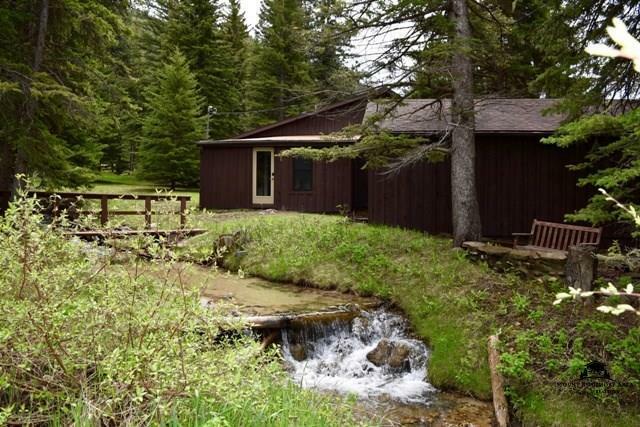 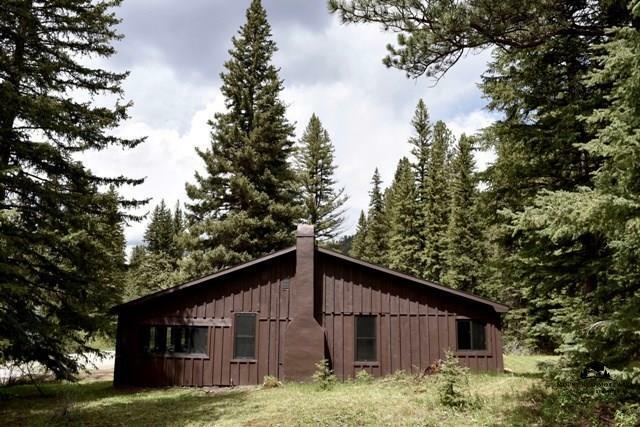 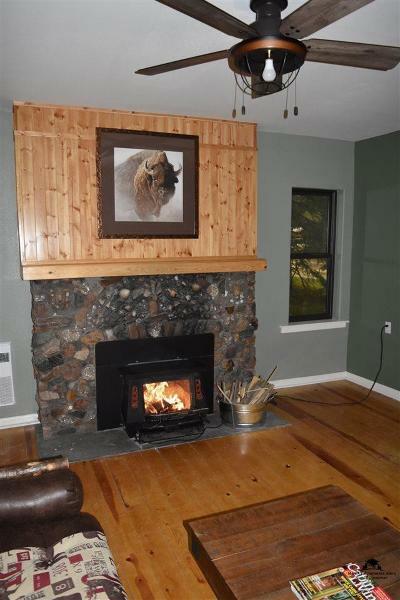 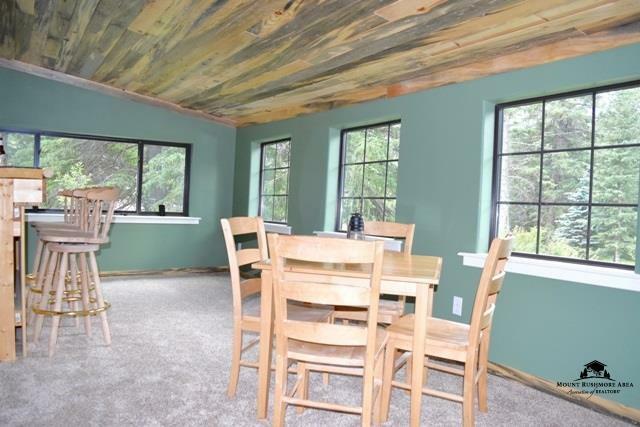 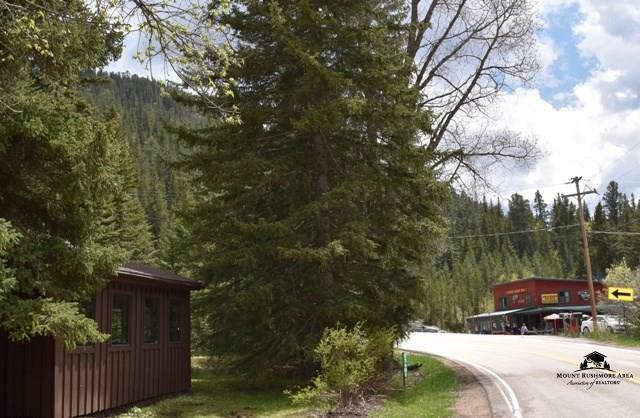 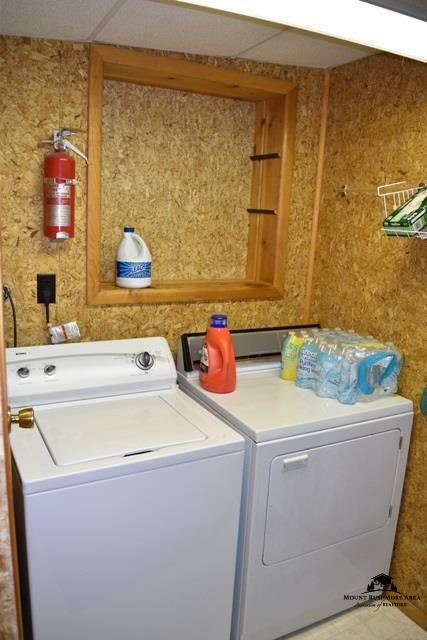 GREAT REMODELED SPEARFISH CANYON CABIN, GARAGE, EASY ACCESS, CLOSE TO CHEYENNE CROSSING - LITERALLY 10 FEET FROM THE CREEK. PLEASE CALL MIKE PERCEVICH, REAL ESTATE CENTER OF LEAD-DEADWOOD, 605-645-3210.